Xiaomi Releases Oreo 8.1 Kernel Sources For Redmi Note 5 Pro - AndroGuider | One Stop For The Techy You! The Redmi Note 5 Pro was launched in India with Nougat 7.1.2 out of the box. The phone was later on released in China as the Redmi Note 5 with Oreo 8.1. Xiaomi released the Nougat kernel sources of the Redmi Note 5 Pro last month, and now the company has uploaded the Oreo 8.1 sources. The terms of the GPLv2 - under which the Linux kernel is licensed - mandate it for OEMs to share any modifications that they make to the kernel. Android uses the Linux kernel at its base and its therefore required by the OEMs to release the kernel sources of every device they ship with Android. 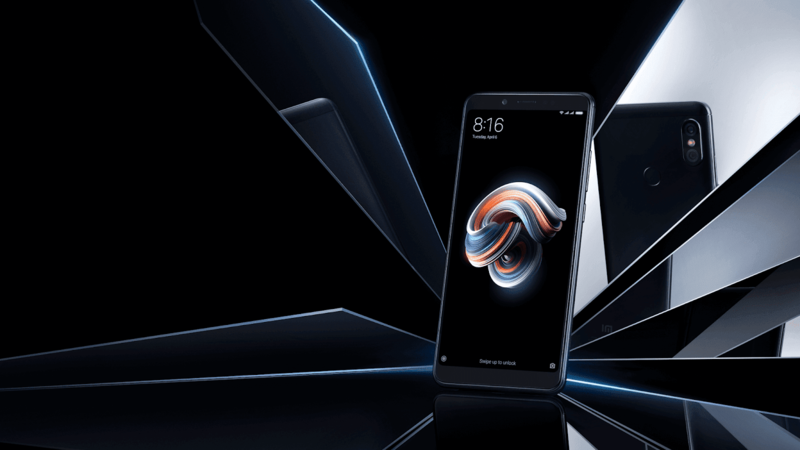 Since the Redmi Note 5 Pro runs Android, Xiaomi is obligated to share the kernel sources of the device. The kernel source code is used by developers for building custom ROMs, recoveries like TWRP and custom kernels. There are several Android 8.1 based ROMs available for the Redmi Note 5 Pro. The release of the Oreo kernel sources will help in making the existing custom ROMs much more stable. The kernel source code can be found at the GutHub link in the source.